Large and spacios with a lovely bay window at the front of the house. On the ground floor next to lounge and kitchen. 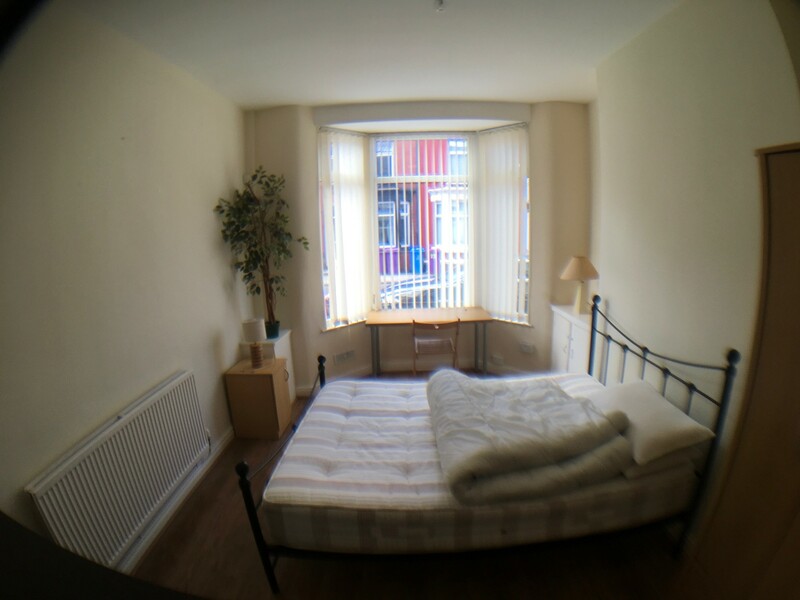 We have 2 lovely large (double) bedrooms available on Kelso Road. 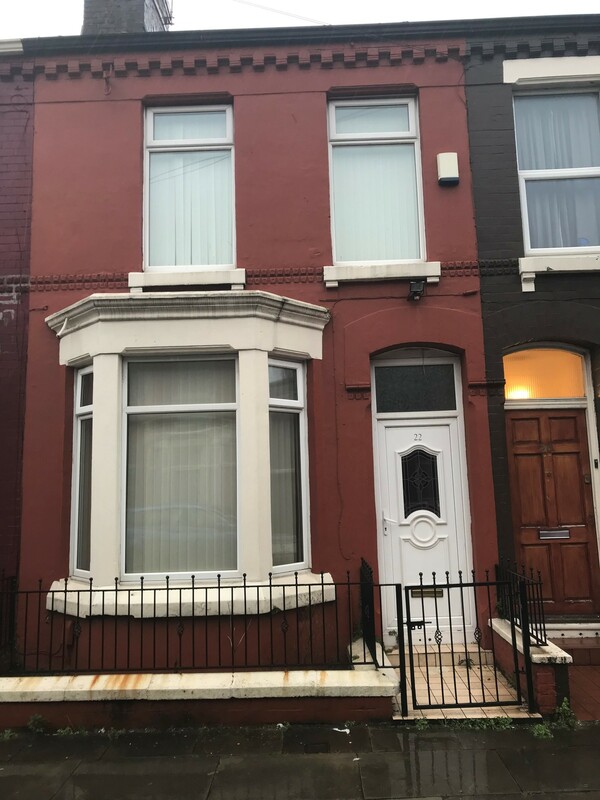 The house is a minute walk from the bus routes that take you into Liverpool City Centre, busses run every 2 minutes (16 minutes to Lime Street Station) as well as shops, supermarkets and pubs. Everything you want is in a short walking distance, yet the house itself is on a nice residential road. Royal Liverpool Hospital is just 1 mile from the house so the property is in an ideal position to get to the heart of the city quickly. This is a fantastic property, completely renovated to a really high specification and is spread over 3 floors. Ground floor has one bedroom. The room comes with new bed and mattress, wardrobe and drawers and has a large bay window. Also on the ground floor there is a lounge/diner with a large 42” flat screen TV with free view and super fast wifi. 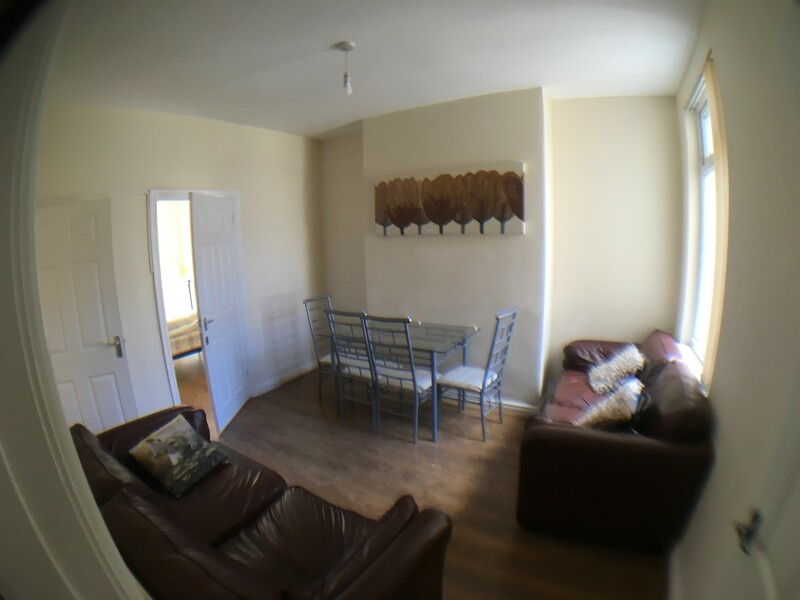 This is the communal living and dining room for all tenants. The kitchen is situated next door and is fully equipped with brand new appliances including fridge, freezer, washing machine and microwave. 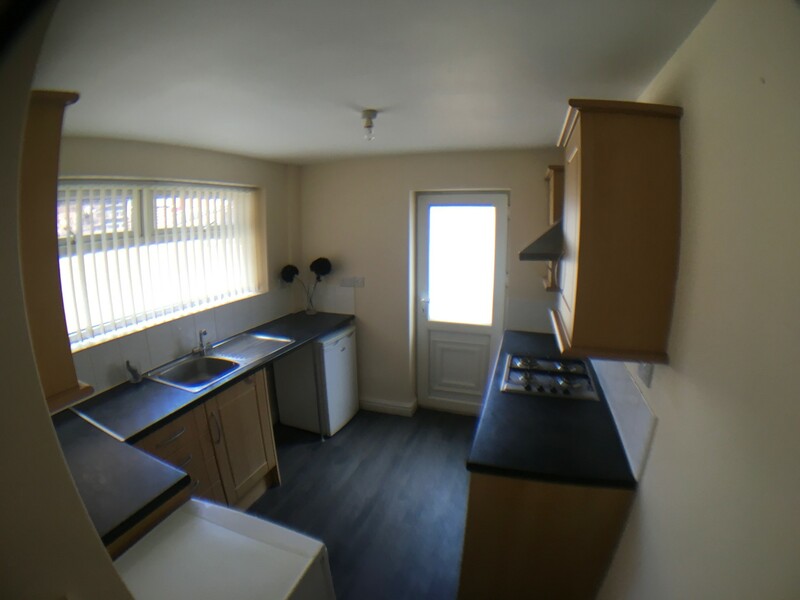 First floor has 2 bedrooms (both available), each bedroom has its own furniture, double bed and lock on the door. There is a large family sized bathroom, with bath and shower. Second floor has a room in the loft space, fully furnished, bright and airy. Everything in the house is new, clean and crisp and ready for people to make it a lovely home. 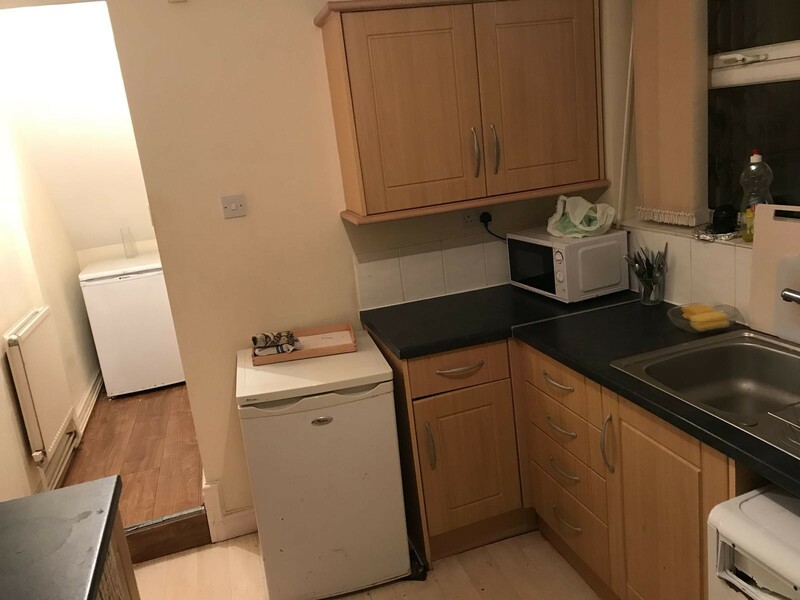 The room are a snip at £85 per week with all bills included (Council tax, Gas, Electric, water, broadband, TV license) and a cleaner for communal areas every two weeks. We also have a 24/7 emergency home insurance so if anything goes wrong and it is an emergency we have 24 hour cover at no extra cost. There is a £100 deposit and £75 admin fee. Please note although there is bedroom furniture, a bed with mattress, for hygiene reasons we do not supply bedding with our rooms. Room to is on the first floor next to bathroom. Nice light and comfortable. Adacent to room 3 so great for two friends who would like to be close to each other. Room 3 is on the first floor next to bathroom and room 2. Nice light and comfortable. Adacent to room 3 so great for two friends who would like to be close to each other. This room is at the top of the house, in the attic space. Very large and spacios. Lovely room!